Visits only by appointment on Friday and Saturday. 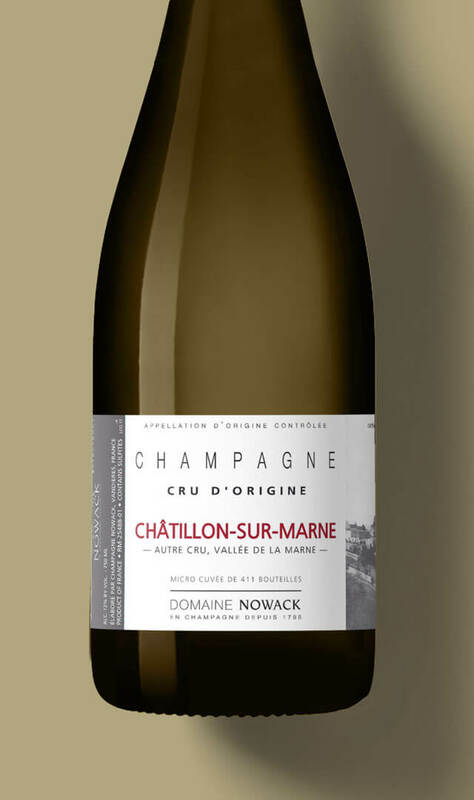 Careful thought went into the making of this champagne produced using only Novack’s ‘cru’ quality grapes and no other additive of any sort. Allowing the terroir to express itself fully is the goal. 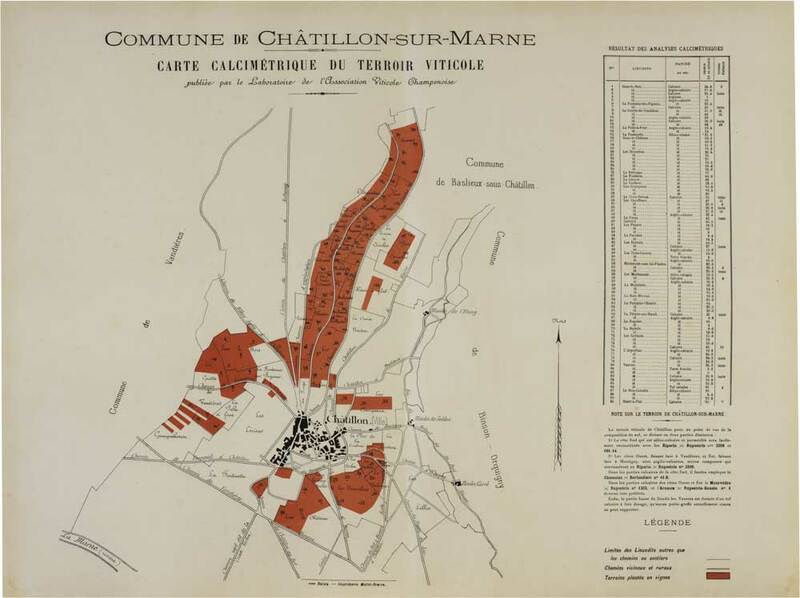 Terroir: Composed mainly of limestone and clay and limestone soils. Winemaking methods: Fermentation in oak barrels. 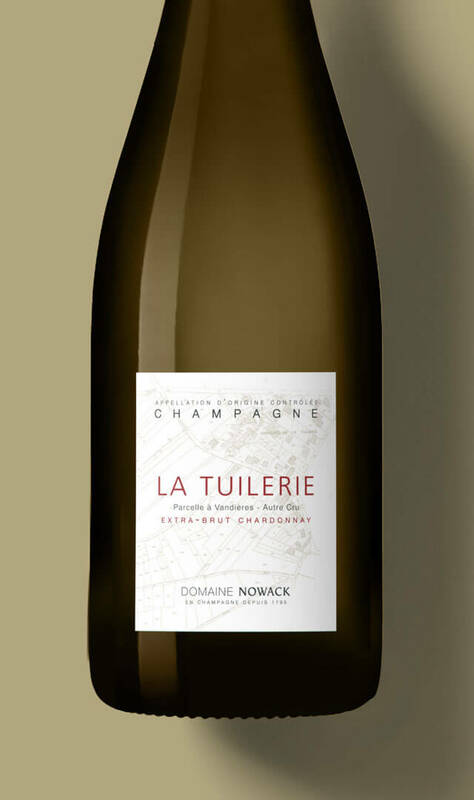 50% Chardonnay, 50% Pinot Meunier. 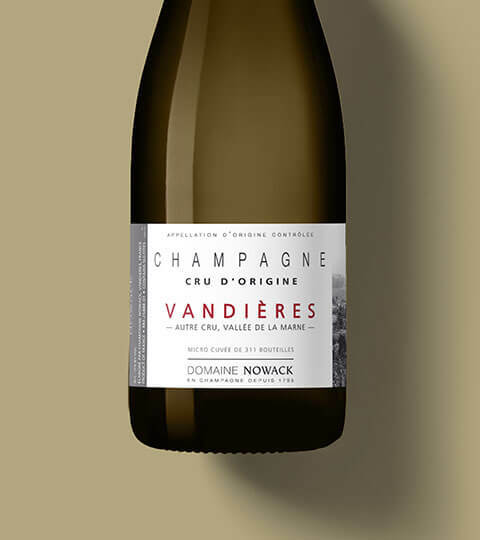 Natural alcoholic strength (unchaptalised) and fermented using the grapes’ natural yeasts. Made without fining or filtering and cooled naturally after fermentation. 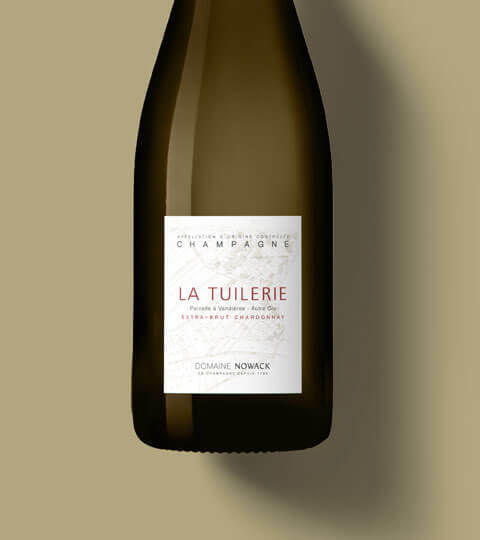 Bottled with natural cork and secondary fermentation triggered by grape must yeasts. A slight deposit may appear; this is a sign of a living wine and does not affect the champagne’s quality in any way. The name is thought to originate from the Latin expression viaum dare (‘to give wine’) or vendemiare (‘to harvest wines’); vines were in fact already present on this terroir in Gallo-Roman times. 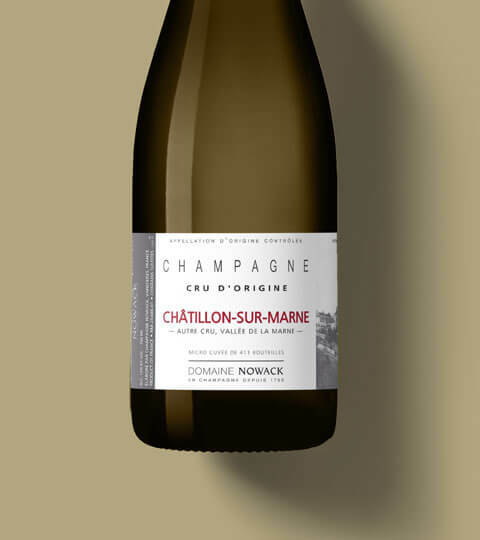 Careful thought went into the making of this extra-dry champagne produced using only Novack’s ‘cru’ quality grapes and no other additive of any sort. Allowing the terroir to express itself fully is the goal. Winemaking methods: Natural alcoholic strength (unchaptalised) and fermented using the grapes’ natural yeasts. Made without fining or filtering and cooled naturally after fermentation. 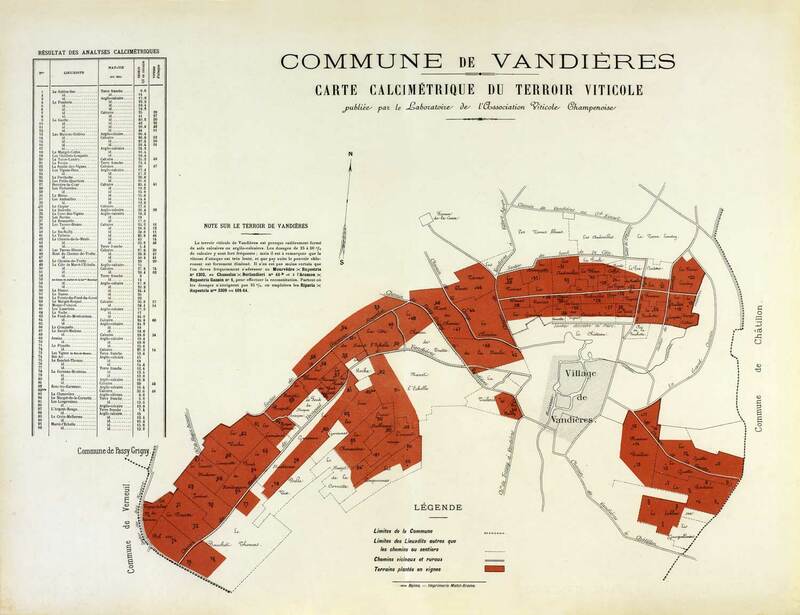 The small walled village of Châtillon was fortified in Medieval times when it had significant military importance and belonged to some powerful members of nobility. At the summit of the feudal motte, where the castle keep once stood, a colossal statue of Pope Urban II, built in 1887, stands overlooking the Marne Valley. 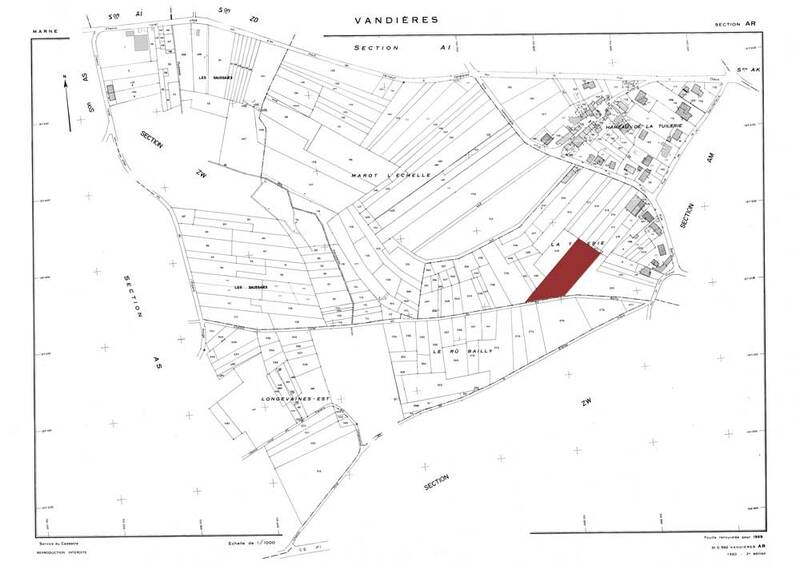 Vineyard plot in Vandières, Marne Valley right bank. Pinot Noir vines planted in 1983. This south-easterly facing plot is located at mid-slope on very sandy soil. 100% Pinot Noir, made in vats and small oak barrels. Slow fermentation, malolactic fermentation unsought. Made without fining or filtering and cooled naturally after fermentation. ‘Les Bauchets’ are places that are difficult to access with a dense growth of trees and thicket. Pinot Noir vines were planted on this plot in 1983. First full vintage in 2012 following changes to growing practices at the estate. 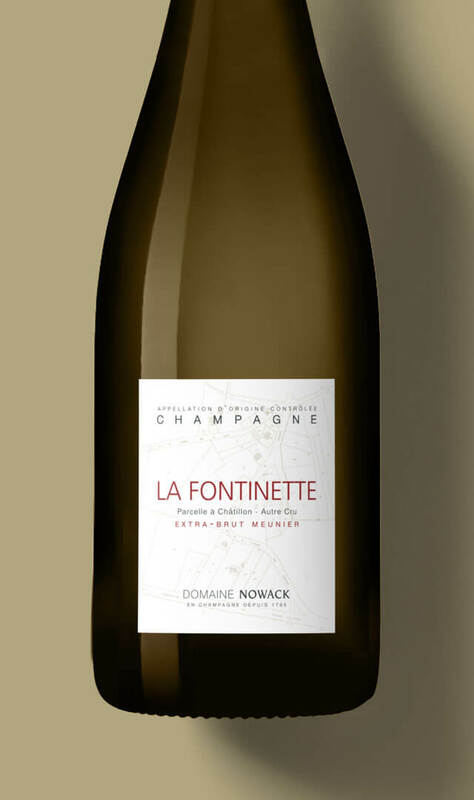 “This champagne is made with a desire to allow the grapes to grow as naturally as possible. I also wanted to emphasise the character of the Pinot Meunier, which is the grape variety for which the Marne Valley is famed. La Fontinette means a fountain or small, slow-flowing spring of varying depth. 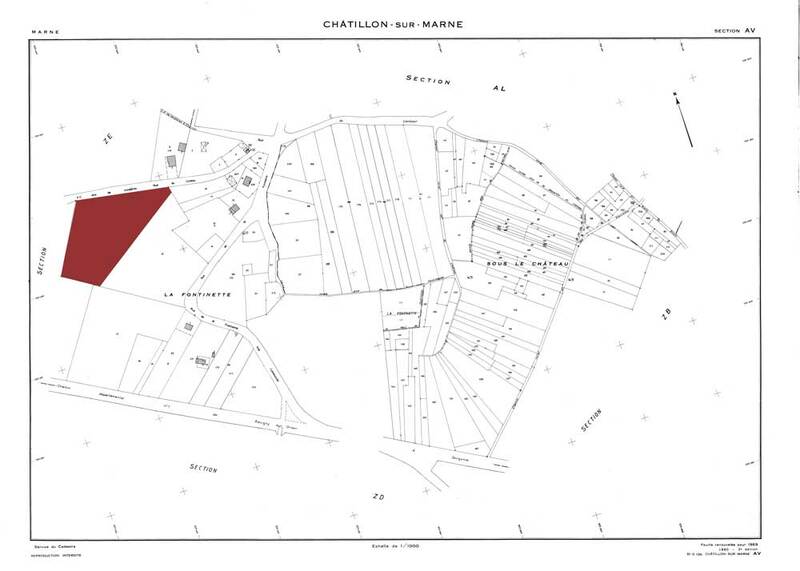 Vineyard plot in Chatillon sur Marne, Marne Valley right bank. Pinot Meunier planted in 1965 by Bernard Nowack and propagated via mass selection using material selected at the estate. This is a south-west facing vineyard plot, located on the lower slope of a sand and clay-limestone terroir with a stratum of marl two metres below. 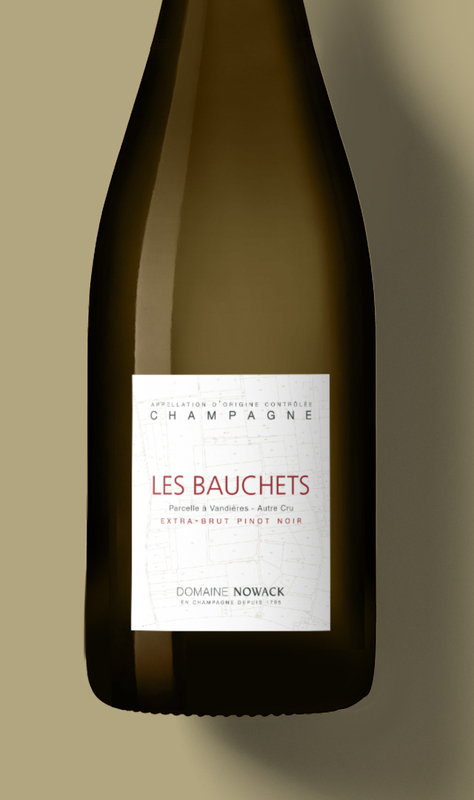 100% Pinot Meunier, made in vats and small oak barrels. Slow fermentation. Malolactic fermentation unsought. 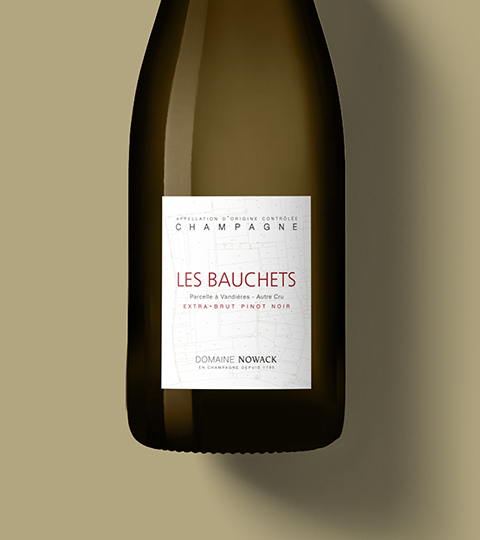 This champagne is made with a desire to allow the grapes to grow as naturally as possible. 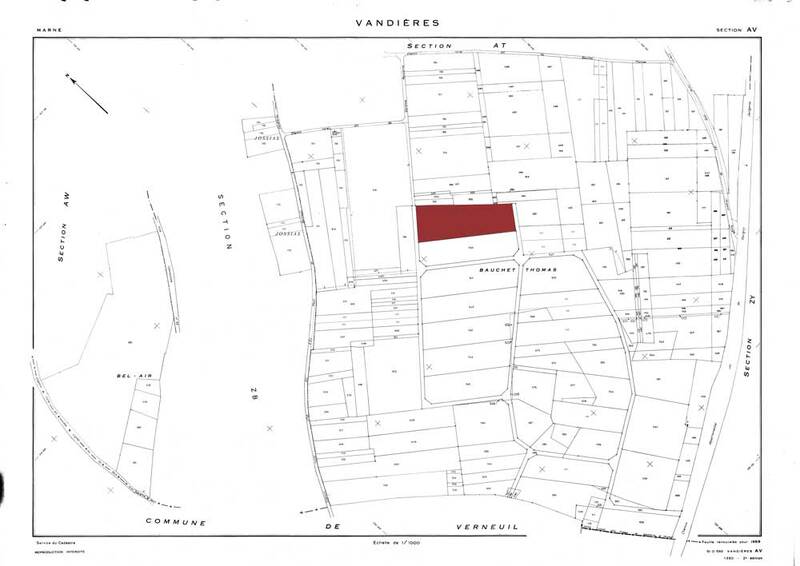 La Tuilerie is a hommage to Fernand Nowack who planted vines on this plot of land that was historically used for drying the bricks and roof tiles of the Nowack manufacturing company. 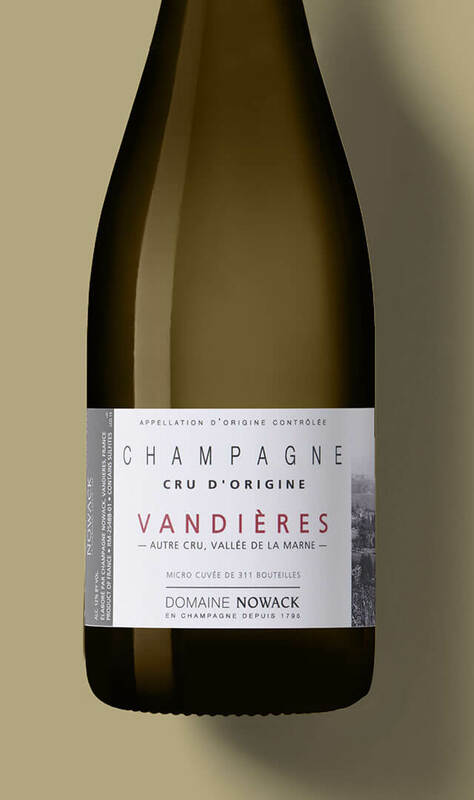 It was from this point forward that the Nowacks became Champagne growers instead of tile makers. This is a south-west facing vineyard plot, located on the lower slope of a sand and limestone terroir lying on a thinner stratum of marl. 100 % Chardonnay, made in vats and small oak barrels.